GRP Advisor Alliance offers a complete suite of services to plan sponsors and investors, building upon our leadership team’s expansive knowledge and experience to form lasting, trusting partnerships with the best in the retirement industry. We serve as an advocate and outspoken voice for our clients and we are committed to delivering innovative, affordable solutions that benefit advisors, plan sponsors, and ultimately plan participants. Work towards a more efficient, effective retirement plan. GRPAA advisors offer plan sponsors institutional retirement plan services ranging from fiduciary responsibilities with low cost investment options to best-in-class recordkeeping services with an exclusive financial wellness feature geared towards creating more financially literate participants, reducing stress while increasing productivity for employees and employers alike. The goal is to help you reach yours, with the least amount of work possible on your end. Are your employees financially well? 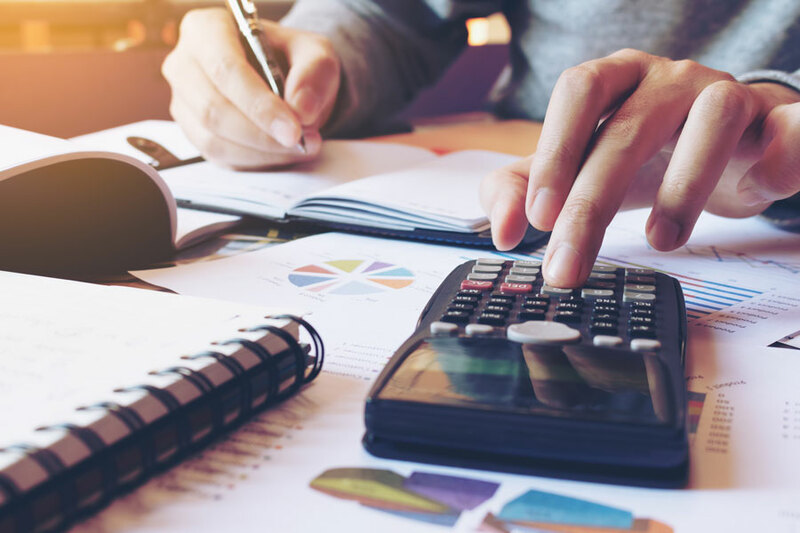 Employers are increasingly recognizing that financial stress is attacking both their company cultures and their bottom line with delayed retirement costs, increased healthcare costs and employee demand for unbiased financial guidance. GRP Advisor Alliance has recognized that financial wellness has emerged as a critical employee benefit in the US and around the world. 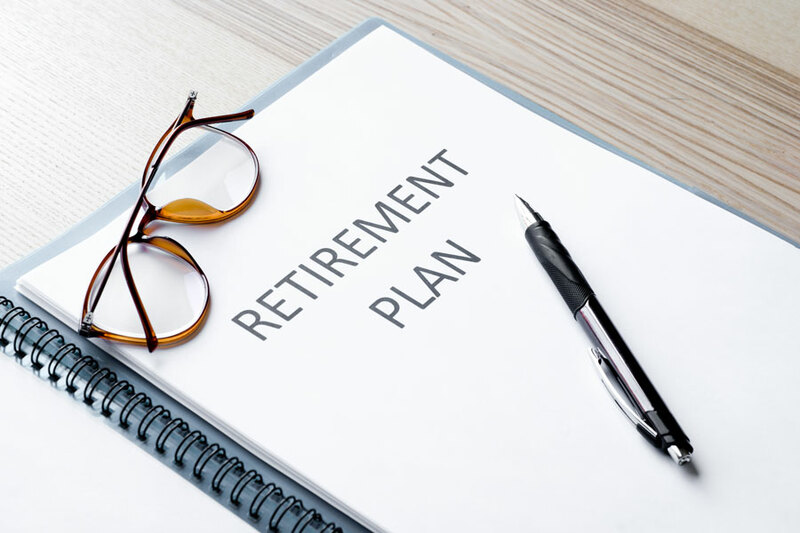 Our program, through partnership with Financial Finesse and their behavioral change model, can increase your employee’s retirement preparedness by fostering lasting improvements to their financial habits. Employees can even call our team of bilingual Certified Financial Planners™ directly for help along the way. Are your retirement plan investments too expensive? Are you sure your retirement plan investments aren’t charging your employees too much? Did you know that mutual funds aren’t the only investments out there to choose from when building an investment lineup? Recent litigation surrounding corporate retirement plans has highlighted the importance of “reasonable” fees when selecting the investments made available to participants in corporate retirement plans. Expensive funds can not only eat into an individual’s returns over time, they could potentially create liability for the business and the plan’s fiduciaries. GRPAA and our advisors are bringing institutionally priced collective investment trusts, historically only available to the largest plans in the country, to plan sponsors of all sizes.